FOCUS ON CASUAL WEAR: Two years ago, 70 percent of Mango's revenue came from party-wear. Now, the company has flipped its blend and is seeing strong results with it's assortment grounded in casual wear. LOWER RETAILS: Mango has cut is prices to nearly 20%, significantly narrowing the price gap between comparable products at other fast fashion retailers. BRAND DIVERSIFICATION: Mango has recently launched stand-alone brands for mens and accessories with further plans for teens and specialty sizing. GLOBAL EXPANSION: Mango intends to open 300 new stores this year, compared to Inditex's 450. 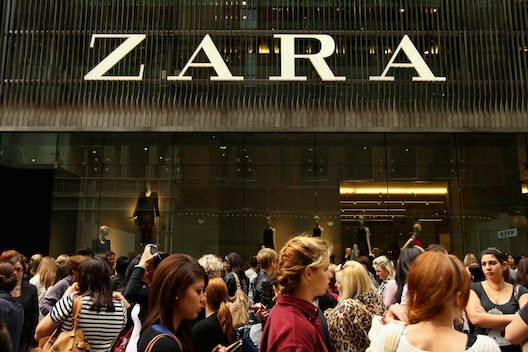 The fast-fashion sphere continues to be highly competitive, and although Mango is far from achieving Zara's top-line or productivity results, they are certainly seeing promising signals with gains in Spain where unemployment is at over 25%.